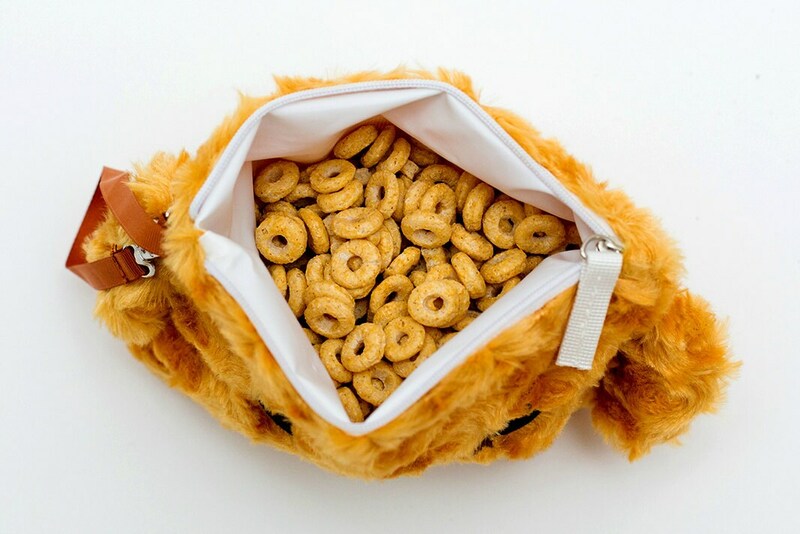 This sweet little Seersucker Mini zips open to fill with your child's favorite snacks, and stays in place to allow tiny hands to dig in. 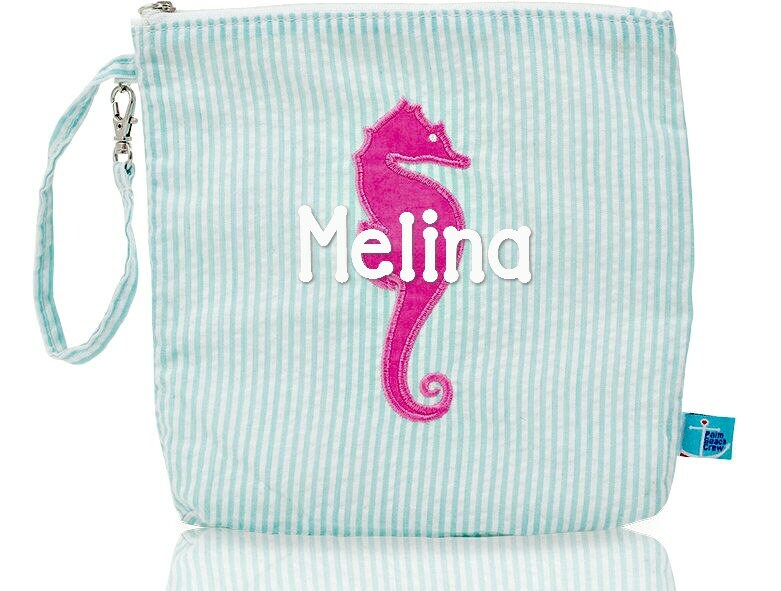 Our BPA free, and phthalate free snack bag is machine washable, and won’t leak. 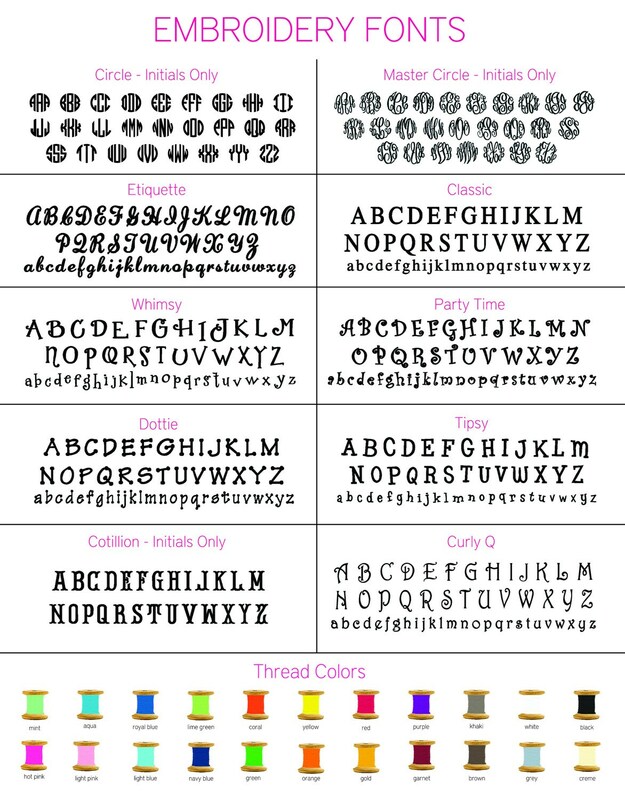 It’s also great for crayons, toy cars, or anything else that keeps your little one happy while traveling! And since you’re always on the go, our cuddly companions are easy to attach to your stroller's handlebar or their matching Seersucker Backpack. So say goodbye to flimsy plastic bags and bulky containers. 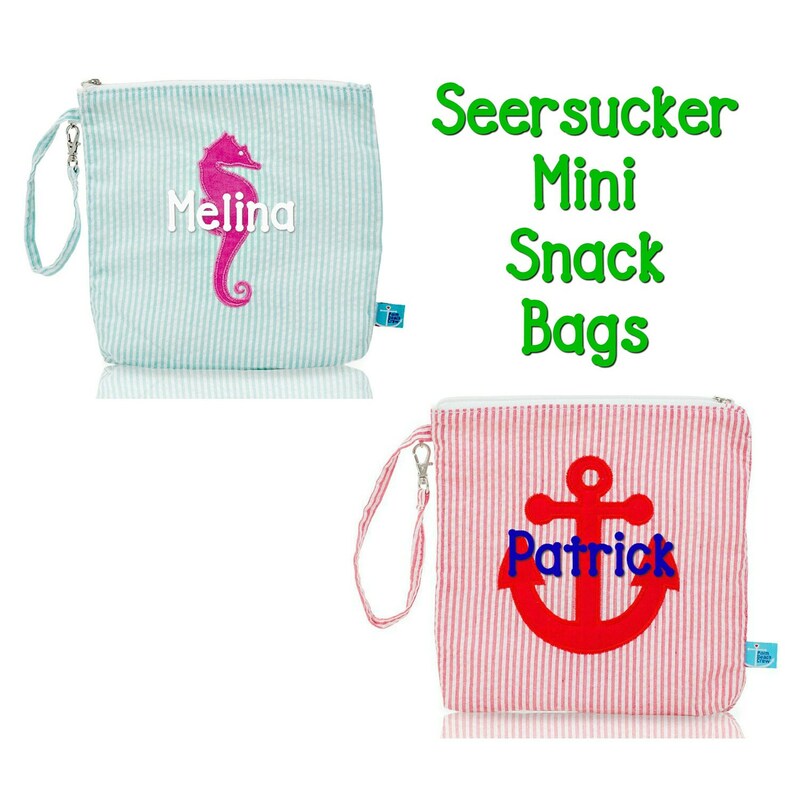 Our mini's are here to make snack time, lunch time, traveling time, or anytime even happier! 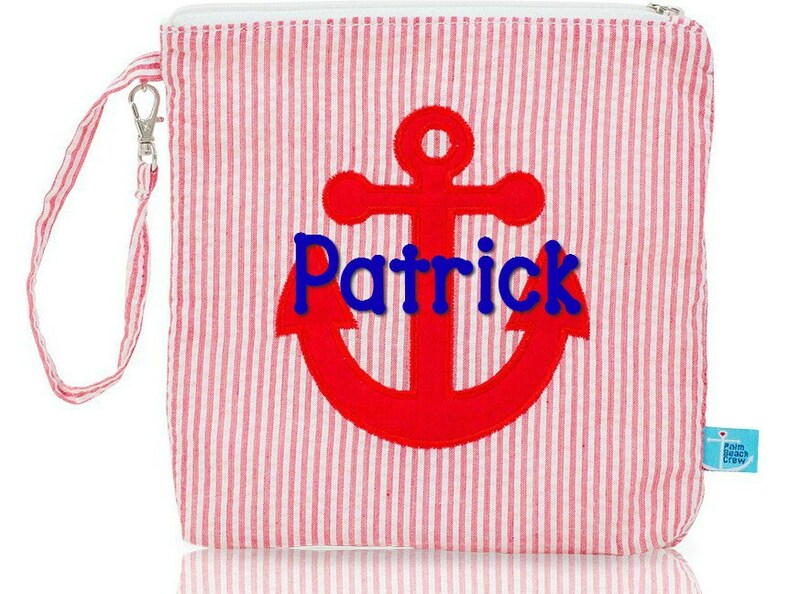 Choose from Mint Seersucker with Mermaid Applique in Pink, or Red Seersucker with Anchor Applique in Red.